Asus is a computer hardware and consumer electronics company that is working towards manufacturing exceptional and high-quality products to make life better and easier. 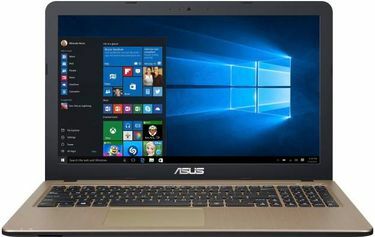 Asus laptops that have an internal storage of 500GB come with the latest features including Intel HD graphics, dual-core, vibrant and glare-free screen, RAM up to 8GB. 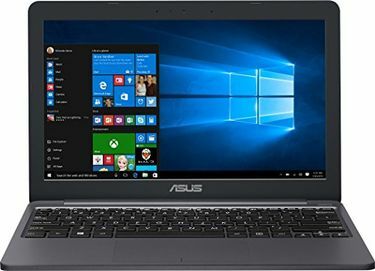 All the different models in the Asus 500GB GB Laptops price list have a full metal body with a slim and sleek design, and they don't weigh too much. They have the core i-series processor because of which these laptops hardly lag. These laptops also provide portability and are quite budget-friendly as well! 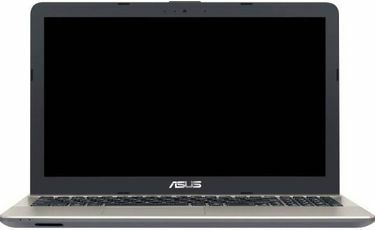 If you are looking for a laptop for work or leisure, a 500GB laptop from Asus will make an excellent choice! 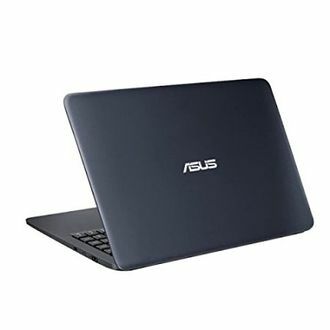 To know about the available models, you should go through the 29 Asus 500 GB laptops price list, which is last updated on 22nd April 2019. There is no doubt that Asus has revolutionised the industry of notebooks. Apart from being completely committed to producing quality products, the company is also driven by innovations. In the recent years, the company has progressed significantly in the market and is now preferred by many. 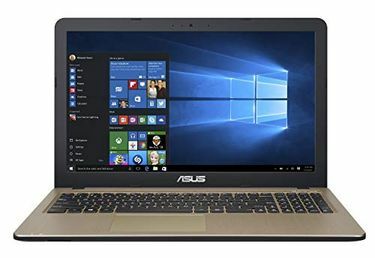 The models available for you in the Asus 500 GB laptops price list have the latest technology which proves that the company knows what it's doing. 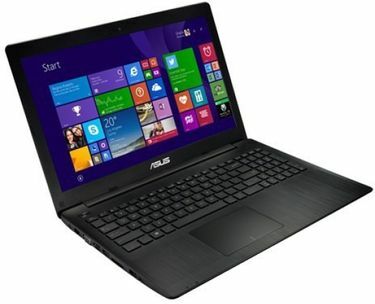 The 500GB laptops by Asus are available very reasonable prices. 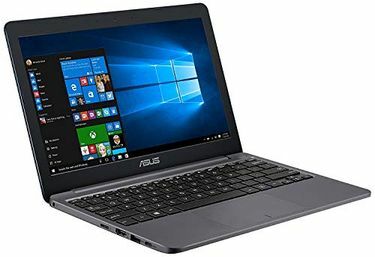 Once you have chosen the 500GB laptop you want and looked at its features, you should visit online stores like Amazon and Flipkart to place your order. You can buy at the lowest online price by comparing the laptop across the several online stores.